In our 20s we hardly realize how much harm certain habits are causing to our skin. At times our sun exposure is too much, at times we sleep with makeup on, at times we don’t provide enough nutrition to our body for it to reflect on our skin, and at times we are just couch potatoes with absolutely no exercise incorporated in our routine. If you think skin damage only happens to women, think twice! Man, or woman – who needs dark circles, wrinkled skin, and a sagging face? 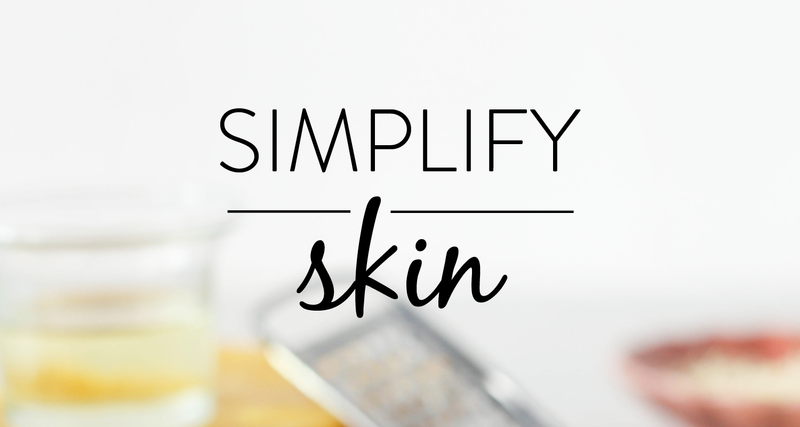 We are sure somewhere you care, and trust us skincare is not complicated. It is extremely simple, and just needs to be incorporated in your daily lifestyle. Read on to know some very simple ways, and science backed facts as to how skin damage happens over time and how it can be absolutely avoided. These tips can be followed by both men and women to have a healthy skin! 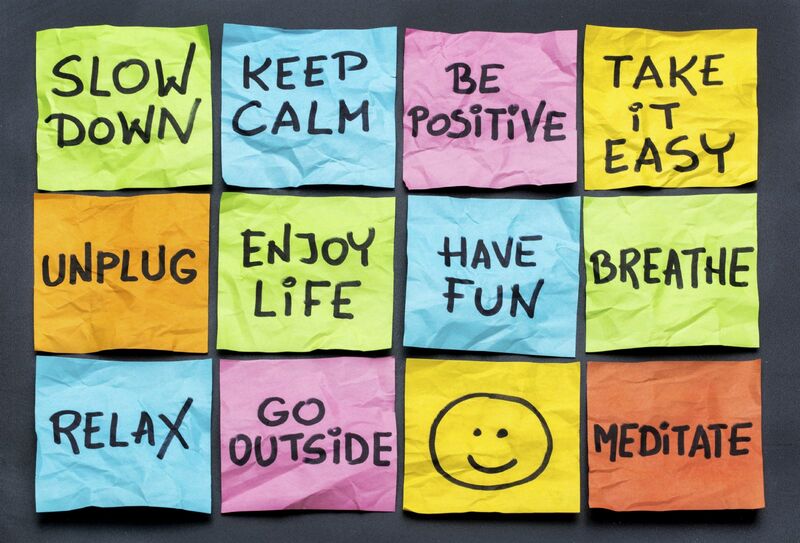 Stress has a great impact on skin, resulting in breakouts, oily skin, and zits. Increased stress produces the “stress hormone” aka Cortisol in greater amounts which can result in inflammation and increased oil production, in turn causing breakouts. Stress can even make skin conditions worse, and no we aren’t saying this on our own, science says this. We are not suggesting you exercise 7 days a week, but incorporating any form of exercise in your routine can take you a long way, and not just in terms of your heart health and overall well-being, but also your skin will greatly benefit. Taking a walk in the morning, skipping, making yourself a HIIT routine (read how), or even some yoga can help with blood circulation, thereby promoting skin health. Exercising reduces your cortisol levels, thereby reducing inflammation and oil production. Your body also gets more oxygen while you exercise. Most of us avoid sunscreens or are not just used to the idea of wearing a sunscreen. Well, not only your Goa vacations need a new bottle of sunscreen, your skin on a daily basis needs it too. Some women think tinted makeup or moisturizers will a small amount of SPF help, but sorry to break it to girls, they don’t protect you enough! You need a quality sunscreen, with a good amount of SPF to protect your skin from the harsh UV rays of the sun. Make sure when the sun is at its peak, i.e hours from 12 pm to 3pm, (when the UV index is the highest) you limit your skin exposure, and if basking on a winter afternoon, use sunscreen. Once you are in your mid 30s the sun damage starts showing on your skin. 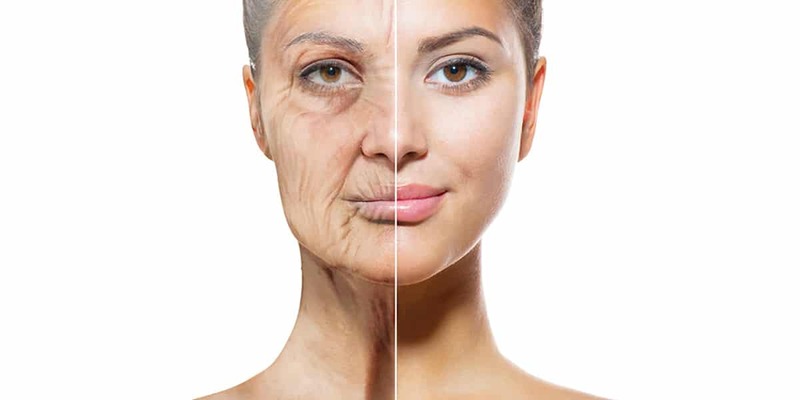 So, instead of running for anti aging skin creams, and dermatologists, taking baby steps when young can help you save money and time in the later years. Dirt, grime, bacteria can cause clogged pores; The everyday usage of Phones, which are obviously being used for years and years without anything to sanitize the bacteria, can cause a phenomenon which science calls – Acne Mechanica, which is essentially caused when resting your face against the phone, the pressure, friction and heat combine to cause minor breakouts. Try keeping your phone on a little bit of distance, instead of pressing it against the cheeks. Pillow cases again are another cause of minor breakouts on the facial skin. They should be essentially changed every once a week, or twice a week. 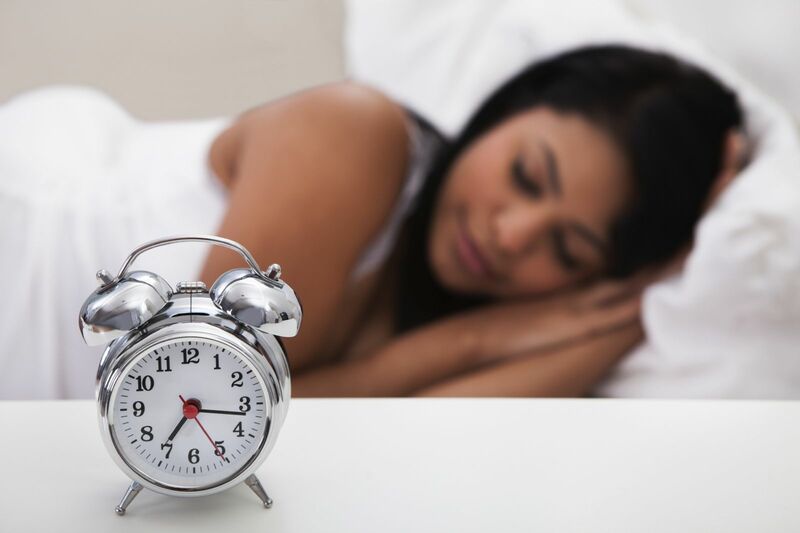 Not getting enough sleep can effect your skin health. When we are not getting enough sleep on one particular day, the following day our cortisol levels are going to be higher, and again inflammation and irritation will eventually lead to breakouts and acne prone skin. Dark circles in early are another cry for help, which say so much about our skin health, poor nutrition, and bad lifestyle choices. A good eight hour sleep will help reduce a lot of skin stress, and let your cells repair while you take your goodnight sleep, on a clean pillowcase! The appearance of wrinkles, fine lines, dark circles, and sagging skin can be avoided and tackled early on, without having to rely on skin creams later. As much as nourishing the insides of our body is important, so is taking care of the skin physically, by incorporating the above tips. We hope we could give you some informative perspective on how to take care of your skin for a healthy, youthful glow. If you have some tips which you personally prefer, don’t forget to share them with us on the comments below!